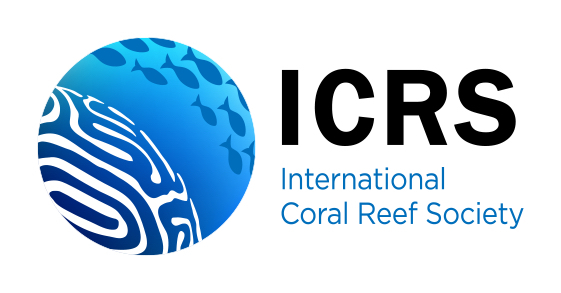 Mortality is considered to be an important factor shaping the structure of coral reef fish communities, but data on the rate and nature of mortality of adult coral reef fishes are sparse. 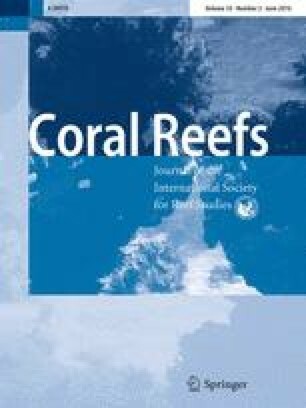 Mortality on coral reefs is intrinsically linked with predation, with most evidence suggesting that predation is highest during crepuscular periods. We tested this hypothesis using passive acoustic telemetry data to determine the time of day of potential mortality events (PMEs) of adult herbivorous reef fishes. A total of 94 fishes were tagged with acoustic transmitters, of which 43 exhibited a PME. Furthermore, we identified five categories of PMEs based on the nature of change in acoustic signal detections from tagged fishes. The majority of PMEs were characterised by an abrupt stop in detections, possibly as a result of a large, mobile predator. Overall, mortality rates were estimated to be approximately 59 % per year using passive acoustic telemetry. The time of day of PMEs suggests that predation was highest during the day and crepuscular periods and lowest at night, offering only partial support for the crepuscular predation hypothesis. Visually oriented, diurnal and crepuscular predators appear to be more important than their nocturnal counterparts in terms of predation on adult reef fishes. By timing PMEs, passive acoustic telemetry may offer an important new tool for investigating the nature of predation on coral reefs. The online version of this article (doi: 10.1007/s00338-015-1387-7) contains supplementary material, which is available to authorized users. We wish to thank the staff of Orpheus Island Research Station, Lizard Island Research Station and Vemco for invaluable support; Y. Bosiger, S. Brandl, C. Goatley, S. Hunt, M. Kramer, D. Duchene, J. Hopf, T. Stevens and S. Leahy for field assistance; and S. Tebbett, M. Kramer and three anonymous reviewers for valuable comments on earlier drafts of the manuscript. This study was funded by the Lizard Island Reef Research Foundation and the Australian Museum through a Lizard Island Doctoral Fellowship (JQW) and the Australian Research Council (DRB).